Steve John's Painting has been in successful operation for more than 10 years. 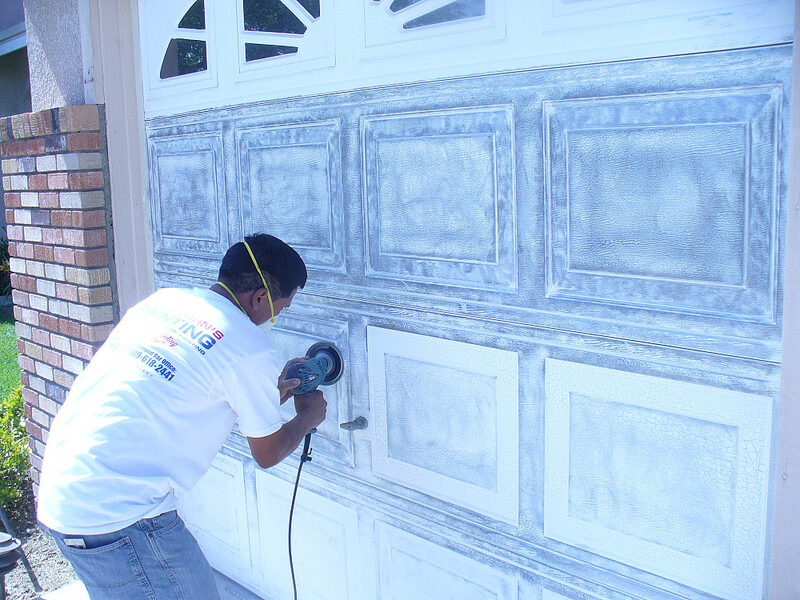 We back our business with more than 20 years of experience and 7-year guarantees on our work. 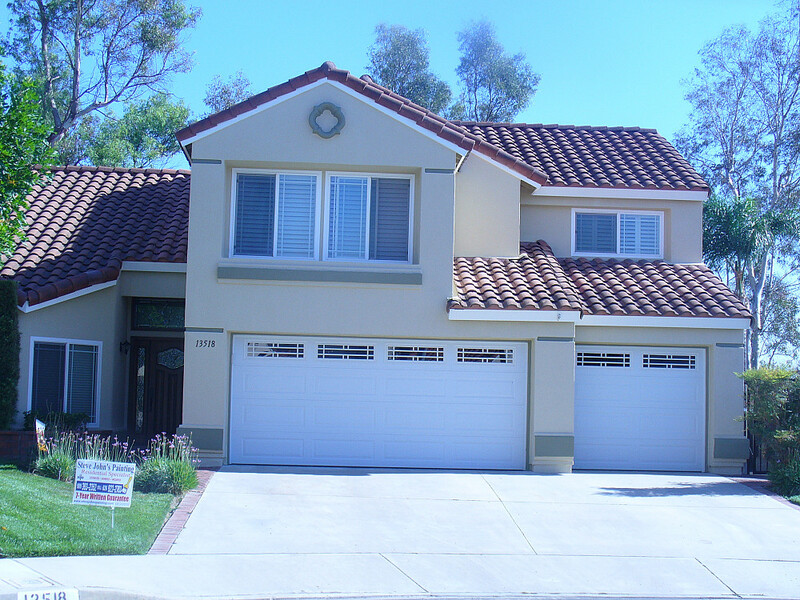 House painting is our specialty! Color consultations are available to help you choose the right colors from a swatch. 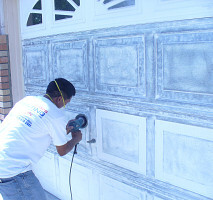 From there, we provide a sample quart of paint that you can apply to ensure it's right for you. When we go to work, our technicians will first sand, scrape, and prime the surface to make sure it's thoroughly prepared. 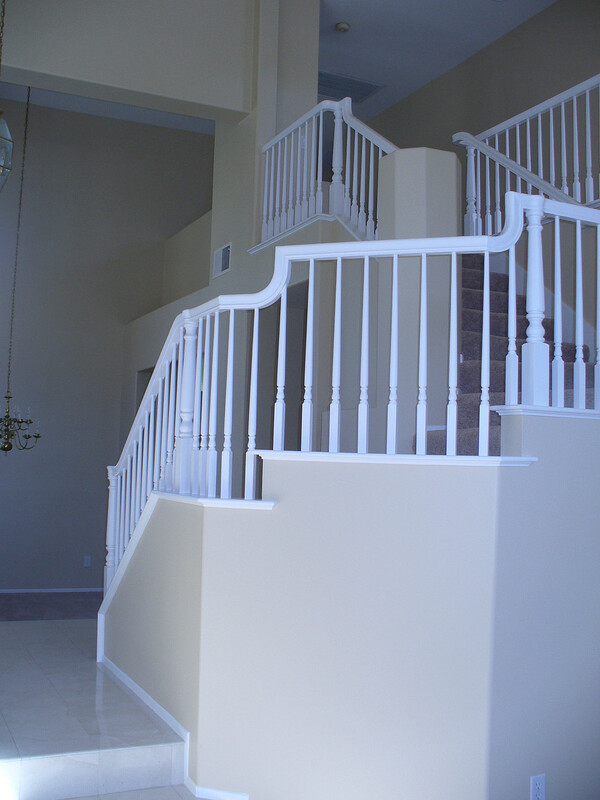 You'll always receive complete painting services with Steve John's. 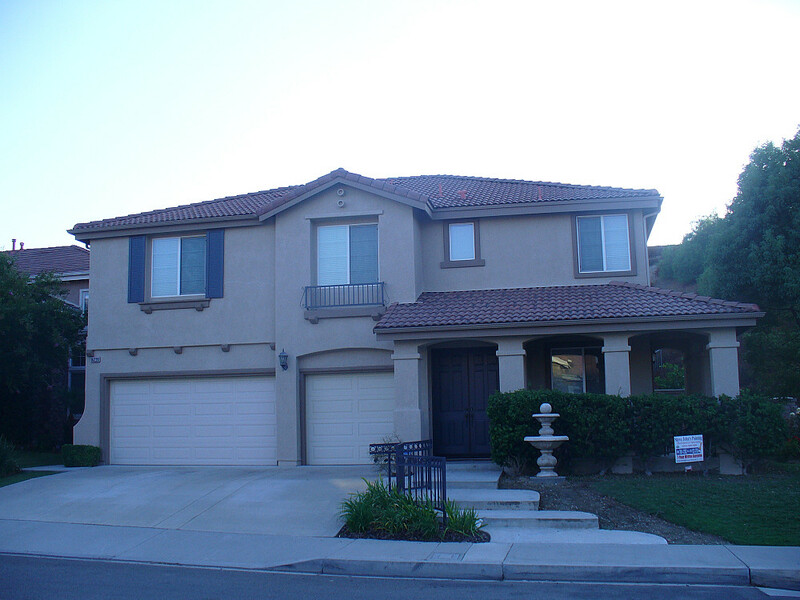 House painting - Contact us in Chino Hills, California, for painting contractor services including house painting, faux finishing, and drywall repair work. Comments: Steve personally talked to our HOA regarding color scheme. His crew did an awesome job and did more than what is expected. I'm very satisfied with the result. I recommend him to everyone! Work Description: ALl four comanies responded right away. Met with the ABC Commercia, CertaPro and Steve John show them the job and they are all working on bids. I am surprised to receive a 1 star for punctuality, I phoned the client before our appointment to inform her I would be 15 minutes late because I took a wrong turn and went south instead of north on Santa Anita and asked her if we needed to reschedule. She informed that would work out perfectly and it was no problem. I showed up 15 minutes later and was able to write up and leave my estimate with Yolanda. I gave her a window of time between 3:30 and 4:00 . I arrived at 4:00 . I value punctuality and always communicate with my clients if I am going to be delayed and if we need to schedule our appointment if I am going to be more than 10 minutes late. Work Description: Steve and his whole crew are just the best! 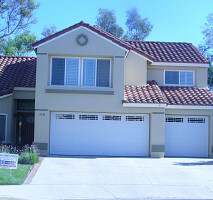 - they did our exterior just recently and did a fantastic job. 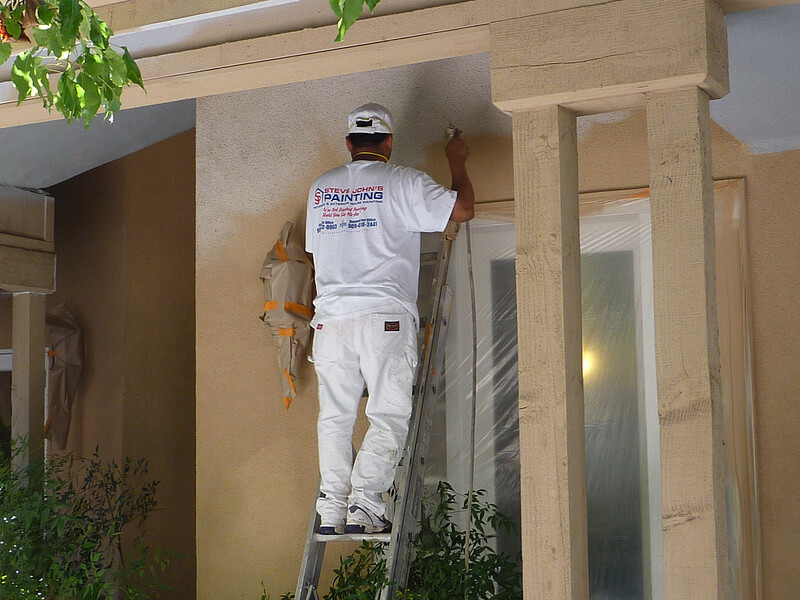 Work Description: Steve John's just painted the exterior of our house. Comments: We are beyond impressed. Steve was so helpful when it came to choosing colors. The painters did such a quality job, worked quickly, and didn't leave paint drops anywhere. I feel so lucky that we found Steve John's Painting, because I never thought we'd be able to afford such high quality paint and craftsmanship. Our house was completely transformed in just a few days, and we have been getting compliments left and right. We have already recommended Steve John's to our friends and family. 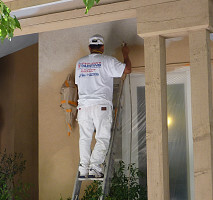 Work Description: Steve and his crew painted the exterior of my house. Work Description: Painting of the Interior and Exterior of my building. 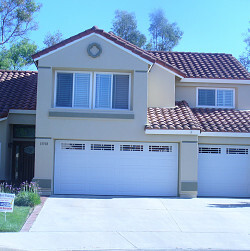 Comments: I am the Executive Director of an Assisted Living Community here in Chino Hills and have utilized Steve John's Painting for both the exterior and interior of my building. They are excellent. They are clean, considerate of the elderly residents that we provide services for. 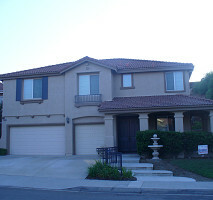 Their work and their staff are second to none..
We moved to Chino Hills in May 2011. The first thing we wanted to do was get our interior painted. I spoke with about 4 painting companies. After speaking with Steve John you get this undeniable sense that his number one concern was to first understand our goals and then accommodate to our every needs. He was honest and sincere in what he could and could not do when working around our budget. We decided to contract him and his company. The results were just as expected and promised. His painters Marcos and Juan Carlos were on time every morning. 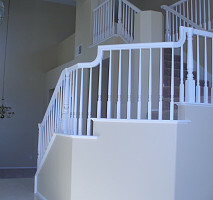 They paid as much attention to detail as I did and made sure that the house was painted to my standards. They finished the job in the timeframe quoted and gave their advice and opinion along the way. The owner, Steve John, did the final walk thru himself which was impressive. As a sales professional myself, it is very difficult to come across someone like Steve John who has a genuine interest in helping others. I would recommend Steve John to anyone in need of professional paint services and will use his company again when the time comes to do my exterior painting. You don't have to think twice to use this excellent company. Steve John's painting is focused on always doing a great job.